At HR Family Dental we take great pride in providing the best dental care in Highlands Ranch. Meet the team! After twenty years as a dentist Dr. Lunn enjoys providing excellent dental care and outstanding customer service to his patients. His love for dentistry started when he worked in his father’s dental office growing up. That experience made the decision easy to choose dentistry as his profession and follow in his father’s footsteps. 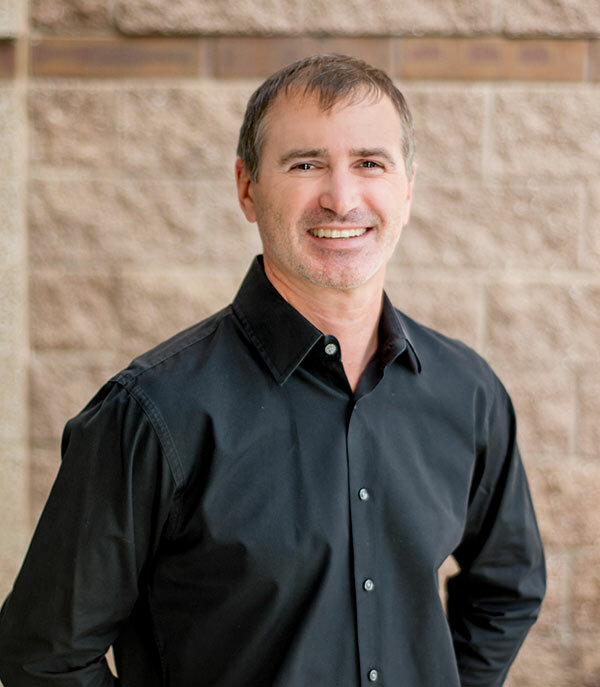 Since receiving his Doctor of Dental Surgery degree from the University of Tennessee Dr. Lunn has continued to train in all phases of general dentistry with extensive training in cosmetic dentistry, implant surgery, orthodontics and complex cases. He has called Colorado home for the last 12 years and prior to that Dr. Lunn worked as dentist for the United States Public Health Service in underserved areas of rural Nevada. When he is not practicing dentistry Dr. Lunn loves spending time in the Colorado outdoors. He enjoys snowboarding, skiing, road biking and boating with his family. 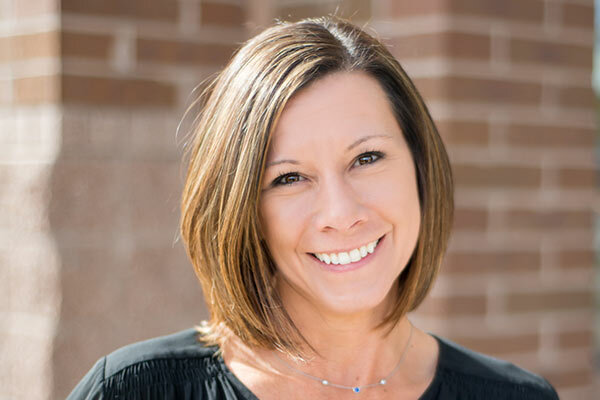 You’ll always be greeted with a friendly smile when you come into HR Family Dental in Highlands Ranch. Chanda runs the office and aids Dr. Lunn during many of his procedures. 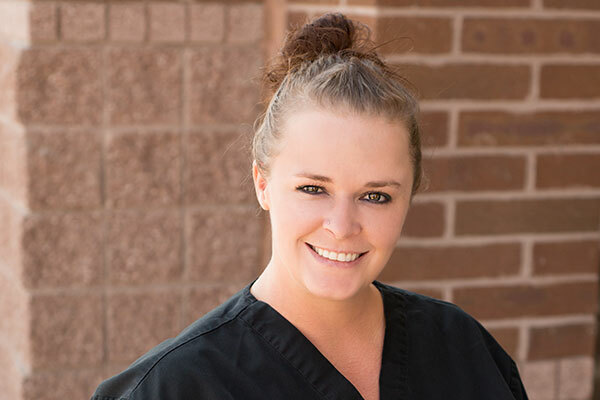 She started her dental career over 15 years ago and enjoys every second of it. Chanda also loves to work out and spend time with her family and her two pups. You’ll often see them as her assistants in the office, and they love kiddos! 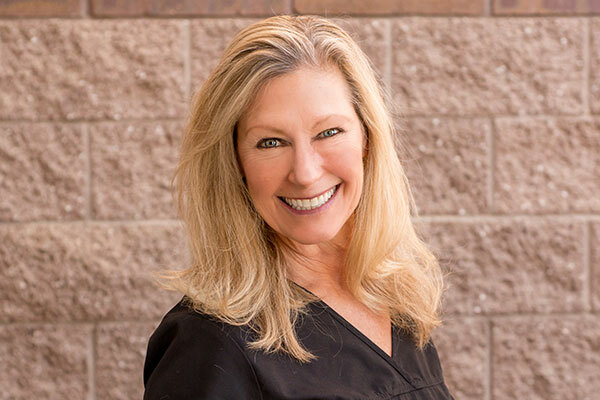 Barbara has been a hygienist for over 34 years and she LOVES it! She also really loves living in Colorado and enjoys all the outdoor activities it has to offer. She also runs an amazing catering company serving up delicious food for any occasion. Now that she is an empty nester, aside from her two pups she loves all that Highlands Ranch has to offer. She also loves The Broncos unless they’re playing The Packers. Brittney started her dental back in 2005. 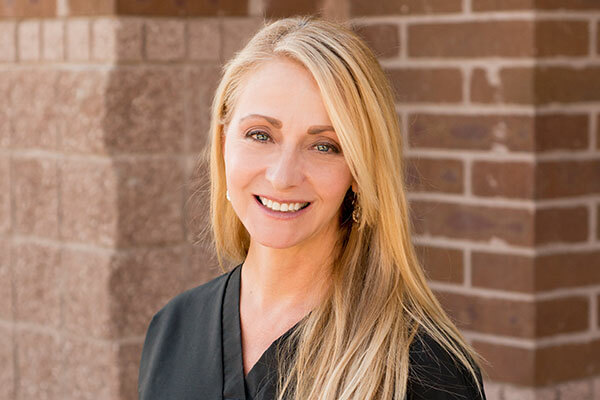 She Joined the team at Highlands Ranch Family Dental in 2016. She loves the office and all her team members. Brittney is a Colorado Native. Fun fact about Brittney is that she is a semi-pro disc golf player! You might catch her at one of the local parks showing off her disc golf! Want to take a look at the office. Highlands Ranch Family Dental has a state of the art office located right in the Highlands Ranch Safeway Shopping Center. I have been very impressed and thankful for every aspect of service. The dentist and his fabulous staff have done a wonderful job. They have provided excellent service in a very timely manner and the utmost of professionalism and kindness. I am requiring several visits for issues and they are handling each appointment efficiently. The dentist and his assistant do great work! There's a reason why this Dentist has a perfect 5 star rating! Service and staff are just outstanding! My wife and I had the unfortunate event of experiencing a not so great dentist - which gave us a sour image of all dentists, with fear of having to sit through grueling and painful procedures, and being unfairly over-charged. That was not the case here at Highlands Ranch Family Dental!! They have state of the art equipment with many options to help keep your nerves down, and the friendliest staff to make you as comfortable as can be!! Thankfully I listened to the recommendation of my sister, and we do not regret a single bit for making the extra long drive out of our way just to visit this dentist. I highly recommend this Dentist to all my friends, family, and colleagues!! I am SO happy to have found this dentist.The entire staff go above and beyond to make your visit the best ever. Dr. Lunn and his assistant, Brittany, work so well together that you are in and out of the chair in no time at all. Chanda at the front desk is the always welcoming and excellent office manager. Dental hygienist was very thorough and gentle. I am recommending them to all of my family and friends. Offer includes Exam, Consultation & necessary X-Rays. We accept most PPO dental insurance plans for our services. For your convenience we will file with your insurance company. Call our office if you have any questions regarding insurance benefits and coverage.